Today I am sharing some of my favorite tips and tricks for creating inlaid die cuts on your cards over at CardMaker Magazine! 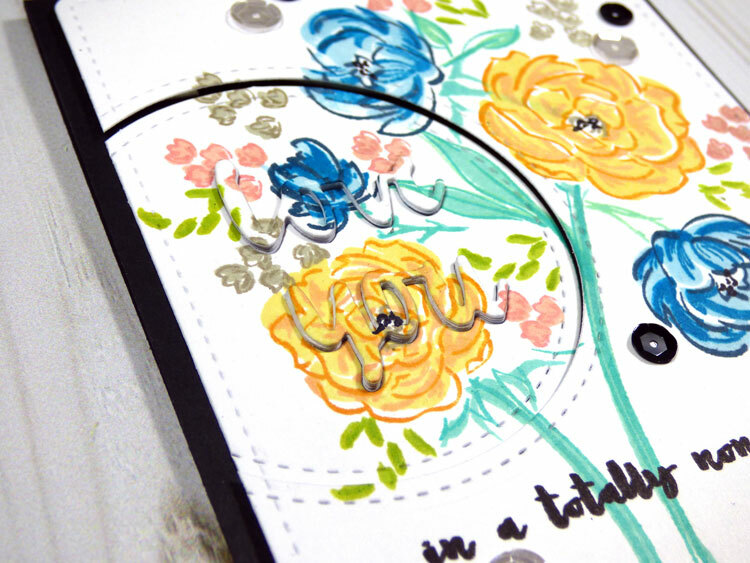 Be sure to check it out by heading over to the CardMaker Blog now. You can also check out my process video for this technique on my YouTube Channel. Clearsnap + CardMaker Blog Hop!